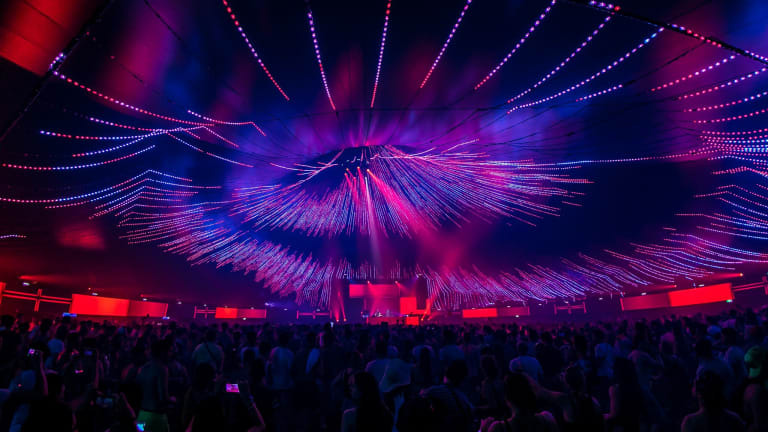 With Oliver Heldens, Sunnery James & Ryan Marciano, Eric Prydz, and Armin van Buuren hosting their own stages, the choices you had to make caused you some stress. With Tomorrowland’s weekend 1 still fresh in everyone’s head, it was time to start the madness all over again yesterday. While the weather was perfectly suited for a festival last weekend, we kicked off weekend 2 insanely hot. The organization distributed parasols, but in the course of the day, the weather gods felt sorry for us and donated us some clouds and even some refreshing rain in the late evening. Besides the warning for blazing hot temperatures, we also got hyped by the predicted appearance of a so-called blood moon in the sky. Well, let&apos;s say that the grey clouds definitely ruined that party. However, with the killing line-up that was presented across all stages definitely made up for the lack of a blood moon. It was one of those days you had to rush from one stage to the other, to prevent yourself from missing a single beat from all the legends. 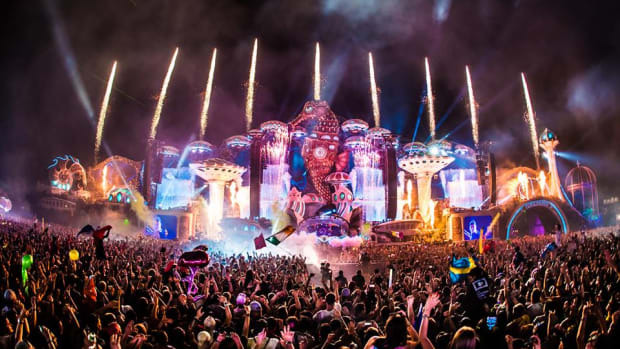 In the evening, the Mainstage was occupied by some of the heroes of the more mainstream EDM sounds, by the likes of W&W, Axwell /\ Ingrosso, Tiësto and the closing by Hardwell. But the true fans of other genres were able to witness the best of the best as well. 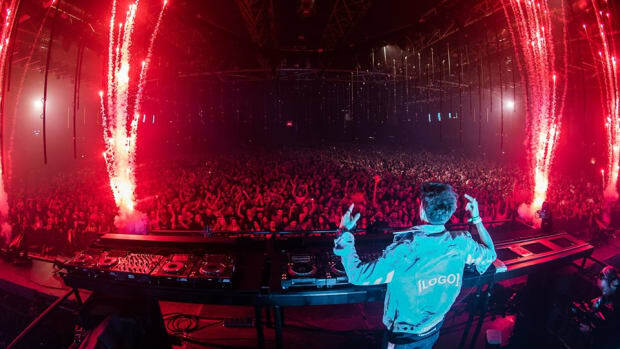 Netsky and his friends took control of the Dragon at the Rose Garden, which was absolutely packed until the last beat from Jauz, and Sunnery James & Ryan Marciano took over the Garden of Madness with guys like Sander van Doorn and Fedde Le Grand on their side. 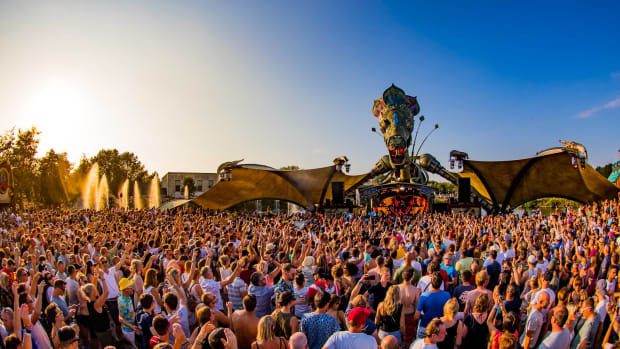 A couple of stages further made Oliver Heldens people run to his takeover of the Arch stage with a killer line-up, which included guys like Chocolate Puma, Jax Jones, and Duke Dumont. 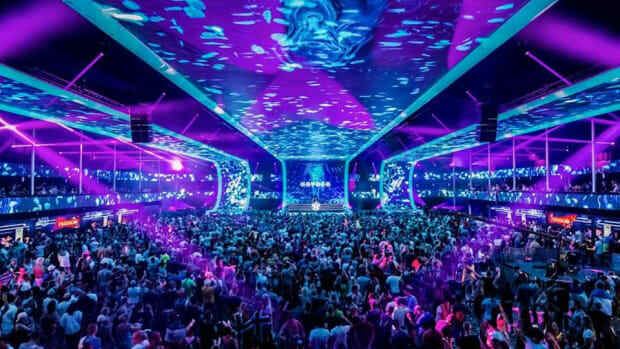 But potentially the two most memorable sets came from both massive indoor stages at Tomorrowland. In the Freedom stage, Armin van Buuren came back with his A State Of Trance stage after last year’s success, and played a massive 2,5 hour set himself. He was perfectly preceded by the German veterans Cosmic Gate, who had to return to the Freedom stage after their iconic performance in it last year. When Armin took over, he basically locked the tempo at 138ish bpm and explored the corners of pure Trance. 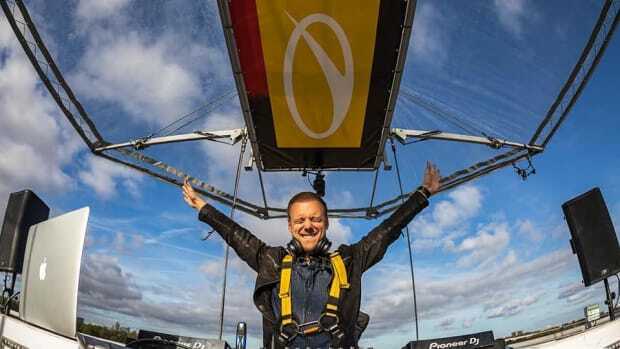 He also played his track Intens, which has a special connection with Tomorrowland since he announced the birth of his son exactly 5 years ago. After the pure set from Armin, many people made their way to the massive Atmosphere stage, in which Eric Prydz was hosting his stage. Adam Beyer returned to the incredible stage after last weekend’s killing performance, and he showed this stage is absolutely his domain. 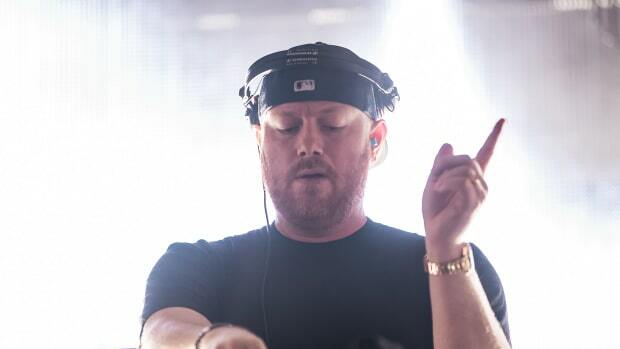 After his two hour set, Eric Prydz closed off his own stage with a two hour set of himself. The set on itself was incredible as always, but with the insane stage design, it can truly be named legendary. Unfortunately for the people at home, Eric&apos;s set was not being broadcasted... 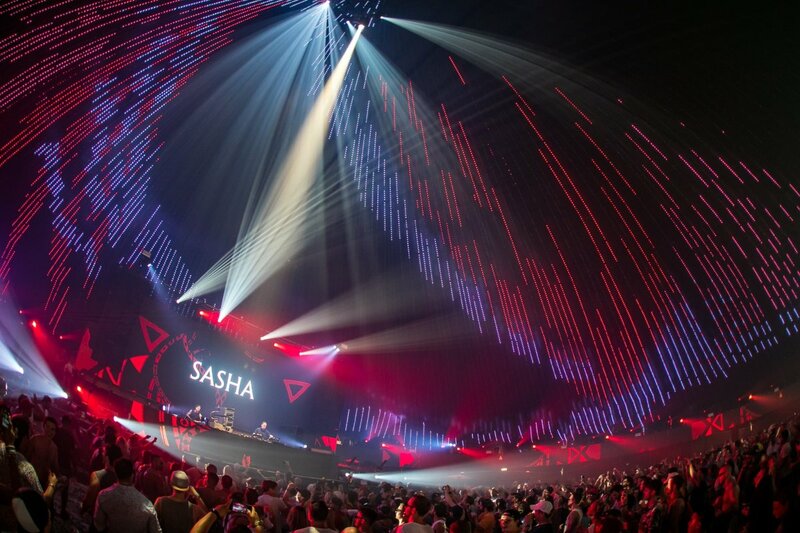 But footage from Sasha and Adam Beyer already showed that it would be a wise decision to bring back the Atmosphere stage next year as well. Another thing the sets from Armin, Adam, and Eric again confirmed, is that two-hour sets are so much better in taking the crowd on a journey. Where the Mainstage is programmed to spit-out as many hits as possible, the other stages are sometimes still programmed to dive into the musical depth. 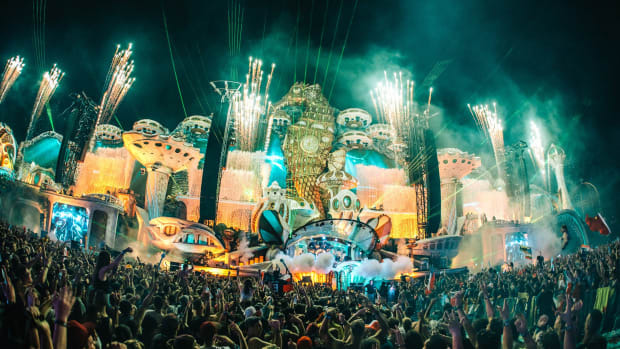 Because Tomorrowland is so much more than just the Mainstage, you can still have a mind-blowing experience without visiting the Mainstage at all. In addition to their stage takeovers yesterday, Sunnery James & Ryan Marciano and Armin van Buuren are featured on today’s Mainstage. 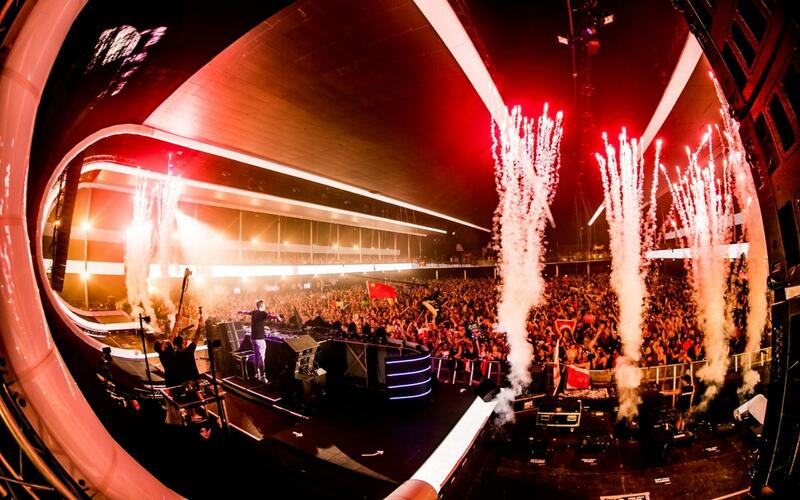 They will be joined by Afrojack, Don Diablo, Dimitri Vegas & Like Mike, and a promising closing from Above & Beyond. However, the schedule is set up pretty weird since DV & LM are placed in between both Trance gods. We will see how that turns out. The other stages also feature plenty of heroes, with Alesso [pun intended], Sebastian Ingrosso, and Porter Robinson’s Virtual Self act on the Freedom Stage. They will be preceded by Salvatore Ganacci, who has been given a chance to show the world he can also play a set and behave ‘normal’. In case you missed out on that, check our previous coverage for the video. Lost Frequencies will take over the large Organ of Harmony with his friends, and Q-Dance is once again bringing the harder styles to the Atmosphere stage. Aly & Fila will bring their Future Sound Of Egypt to the Tulip stage and are joined by the legendary Ferry Corsten. 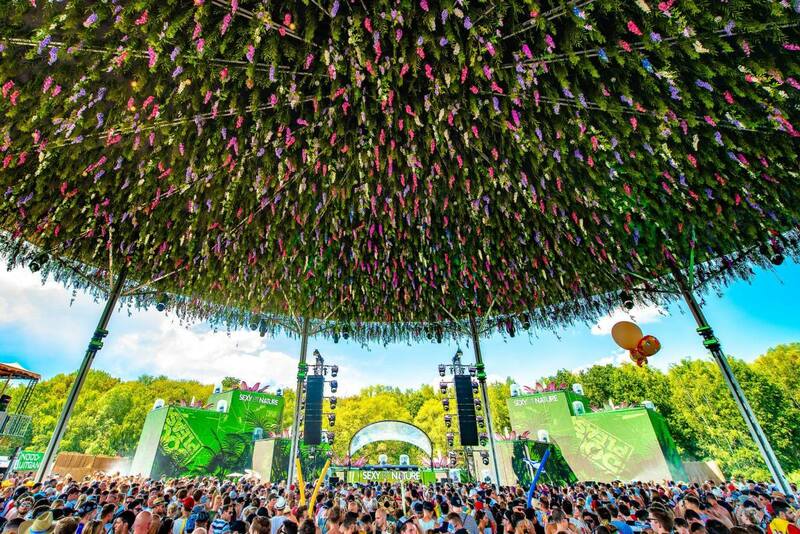 The great looking Mushroom stage [it is called Youphoria, but we like the mushroom stage more] will be hosted by the Barong Family label from closing act Yellow Claw. Today&apos;s broadcast will feature the Mainstage, the Freedom Stage, the Q-Dance takeover of the Atmosphere tent, and Lost Frequencies and his friends from the Organ of Harmony. 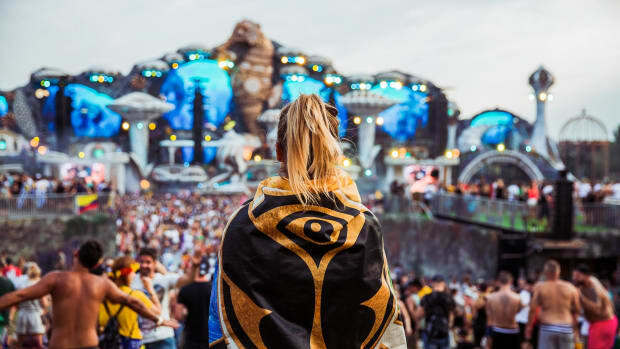 Today will also be the day that Tomorrowland unites with others around the world, by broadcasting some Mainstage sets at huge stages in 7 different countries. Let&apos;s assume this is one way to taste a bit from the Tomorrowland magic when you have not been able to grab yourself a ticket.